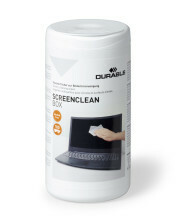 Ensures streak-free cleaning of CRT and TFT monitors, laptops, screen filters and TV screens, as well as glass surfaces on photocopiers and scanners. 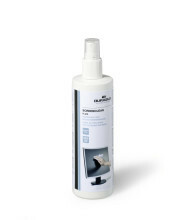 Alcohol-free formulation with a long-lasting anti-static effect. 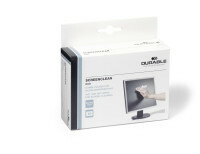 SCREENCLEAN BOX (product # 5736).